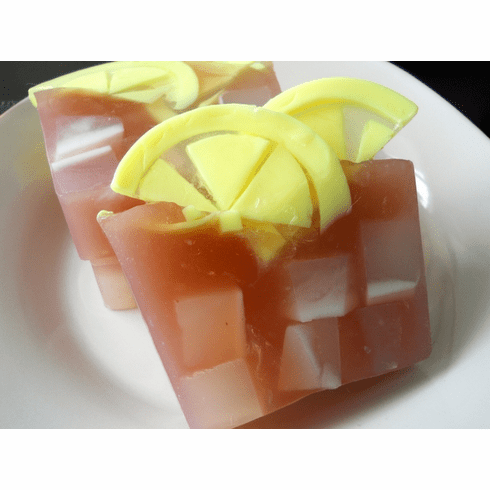 This fresh and invigorating soap has hints of ginger, white and black tea, and amber. Use it for a refreshing summer fragrance. I also added an additional helping of avocado and olive oils to supplement your skin moisture. Weighs 5.5 oz. Made with 100% vegetable glycerin soap that is SLS and detergent-free. Vegan friendly! Comes garnished with soap lemon wedges and is wrapped in cello, a bow, and a label.